Here at PLYT Games we want people to keep playing table-top games together so we've created our unique Game Platforms. There are many different games to play with each platform plus we continue to create new games to play with them - and give them to our customers for free! 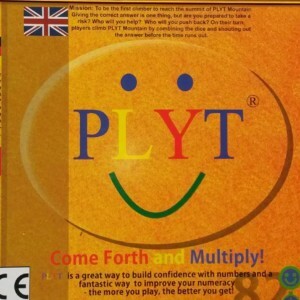 PLYT is a super flexible, unique, numbers board game. 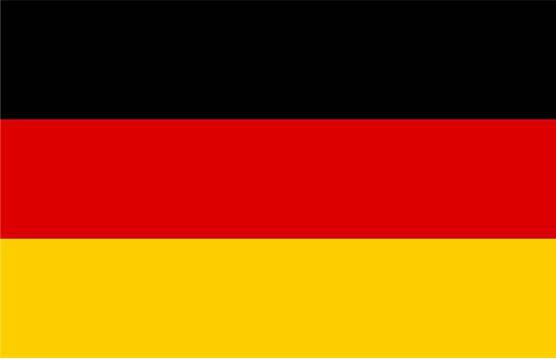 It’s easy to play, competitive and fun. Everyone is challenged and everyone has the same chance of winning making it perfect for families or in schools. 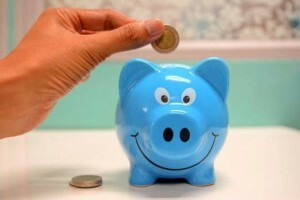 It’s been proven to improve the maths of both children and adults so no wonder it’s been endorsed by National Numeracy. But the best thing is that children love playing it and don’t realise they are even doing maths! 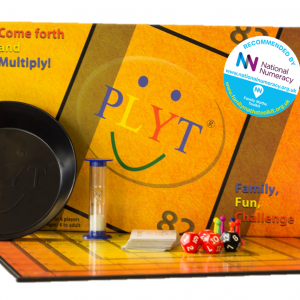 If you are looking for a fun competitive game that’s proven to improve maths, that everyone can play together no matter what their age or ability and that kids love, then look no further. "We really love playing PLYT. We love the fact we can all play together regardless of age or ability. 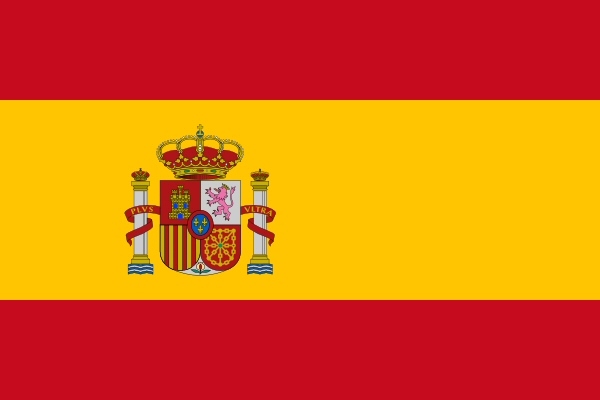 It has become our go to game! 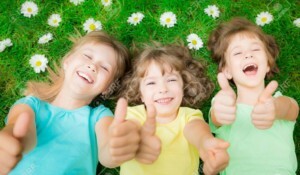 It is good family fun – and nothing gets better than that!! 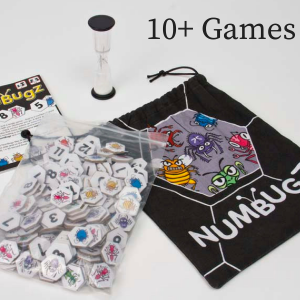 There are so many different games to play with this light and portable bag of Bugz there’s sure to be something for everyone – from number games, strategy games, memory games to quick fun games and we’re still developing more! Inside the game you’ll find the rules for Colonyz – think scrabble with numbers and all other rules and how to play videos are available here. It’s Bugz of fun for the whole family! 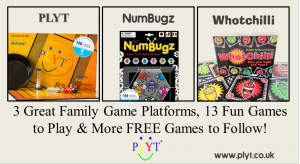 If you’re looking for a great value game with lots of choice these little Bugz are for you. 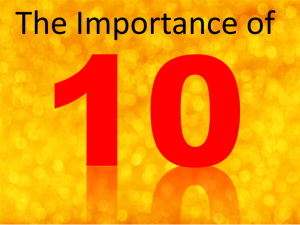 "Because the games range in complexity, there is a perfect game for each one of my grandkids. From complex to easy. 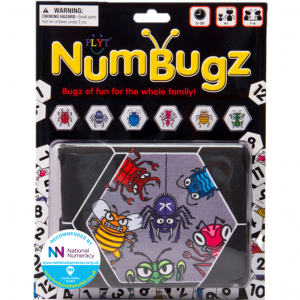 We have had so much fun playing with the bugz"
A little box that packs a great range of 8 unique family card games. The rules for 3 of our games – Lookin’ Hot, Salsa and Chilly Chilli – are included inside the box with the rules & how to play videos to those and many more available here. 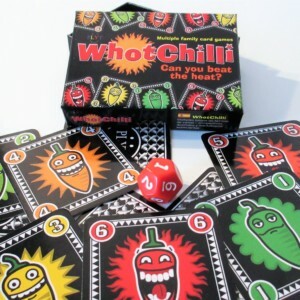 If you’re looking for some hot new family card games with a difference then you need Whotchilli. Whotchilli – can you beat the heat? 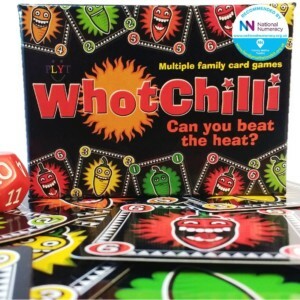 "For the sheer variety of games, ease of use, convenience and educational value “WhotChilli” has to score 5/5! " 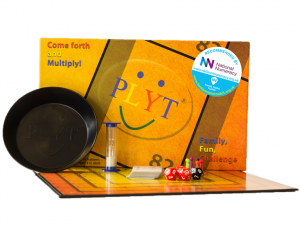 Proven to improve maths & confidence with numbers AND it’s tutoring kids actually enjoy! Independent testing proved that over an average of 6 weeks, players who played at least once per week, improved numeracy by 27%. PLYT Games have won plenty of awards – Dr Toy, Education Research Awards, Toy Talk Awards – all for being great games!